London Met invests in you from its purpose-built newsroom to its state-of-the-art superlab, London Met aims to create a stimulating and unique learning environment for its students. The University prides itself on transforming lives through education, so whatever your ambitions, London Met will help you be the best you can possibly be. First-class facilities: From a £30 million Science Centre and purpose-built art and design studios to a mock courtroom and state-of-the-art Roding building. A London location: London Met’s campuses are based right in the heart of one of the world’s most exciting capital cities. The University as it is today was created in 2002 with the merging of London Guildhall University and the University of North London, the first merger between two universities in the UK. Its roots, however, lie firmly in the nineteenth century with the establishment of the Metropolitan Evening Classes for Young Men in 1848. London Met has been providing education in the heart of London for over 170 years since 1848. London Met’s focus on teaching means that more than 60% of its academics have recognised teaching qualifications (the sector average is just 40%) and the University is aiming for this figure to be 100% by 2020. London Met places students at the centre of everything it does. You will be inspired by an international body of lecturers engaged with world-class research and learn from their extensive professional experience. 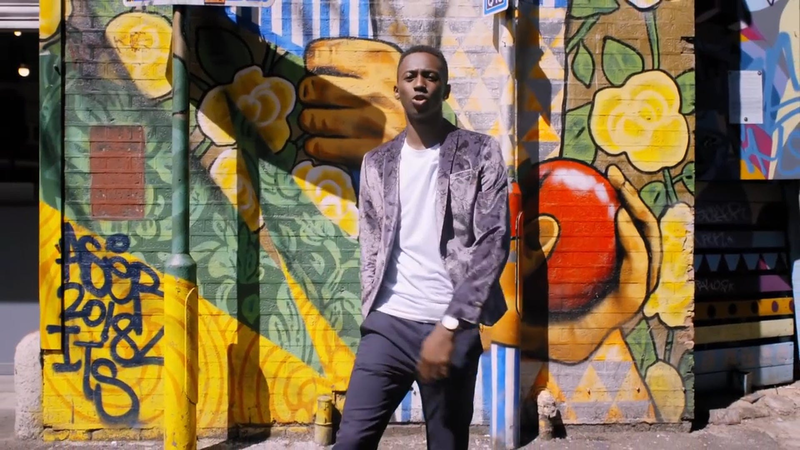 Whether you’re looking to change career direction, improve your job prospects, or simply pursue your passion, London Metropolitan University is an excellent choice for postgraduate study. London Met has a vibrant research community and an active Postgraduate Research Student Society. Its research community has a strong focus on intellectual enquiry and researchers there are regular contributors to their fields on both national and international levels. London Met houses a number of dynamic, multidisciplinary research centres producing world-class work in areas including domestic violence and human rights. London Met’s postgraduate programmes are informed by current thinking and practice, and many are designed by employers and professionals. The University puts employability at the heart of its curriculum by helping you find placements, work experience and voluntary opportunities across a wide variety of organisations. Its careers service offers a range of advice from interviews techniques and CV tips to numerous networking events to help you stand out in the job market. 96.7% of London Met’s graduates are in work or further study within six months of graduation (Destinations of Leavers from Higher Education survey 2016–17, released in July 2018). London Met understands that postgraduate study is a big commitment. The fees, work/life balance and step-up in terms of learning and workload are a lot to think about, which is why we support you from the moment you enquire to the moment you get your first job or promotion. 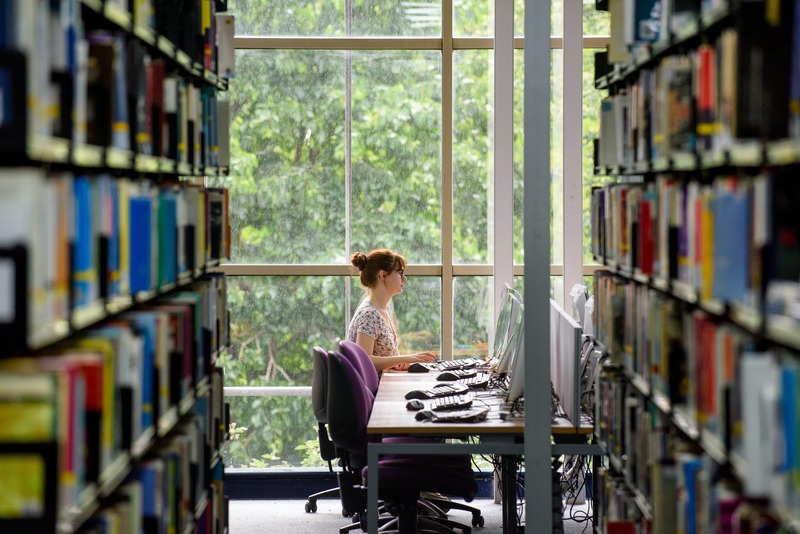 The University has a range of student support services in place to help you make the most of your studies, including study groups to guide you through research techniques and dissertation writing. It can also provide advice on funding, accommodation and careers. 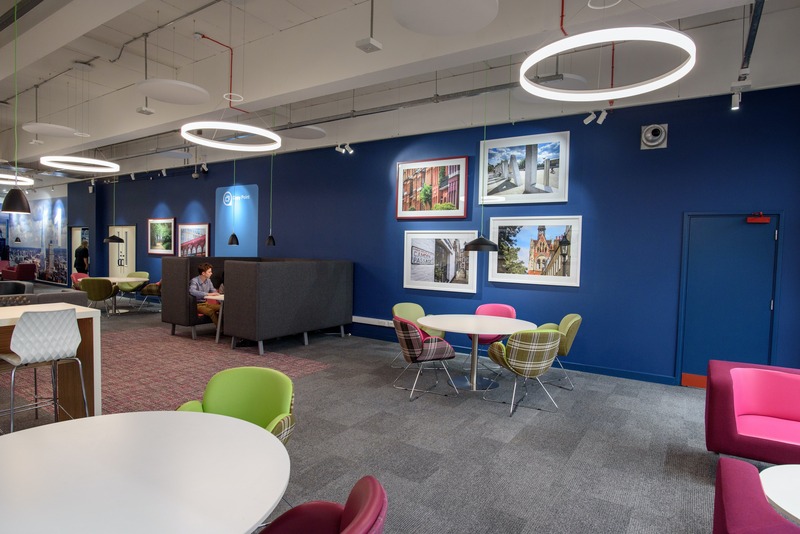 At London Met, you’ll have access to two libraries, located at Calcutta House and Holloway Road, both of which are well-equipped with high-spec computers, as well as silent learning zones, bookable group study rooms and comfy informal spaces for collaborative study. 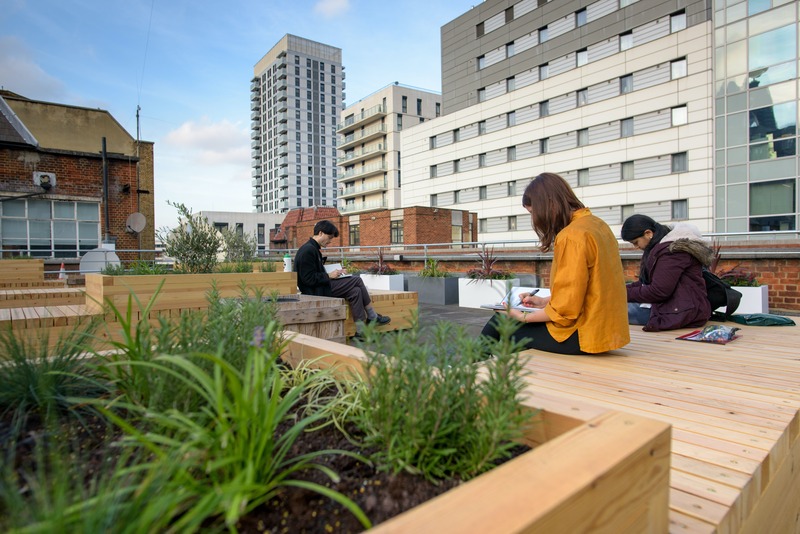 Over the last few years London Met has invested in a multi-million pound project to develop its facilities and buildings to create the best possible learning environment for its students. 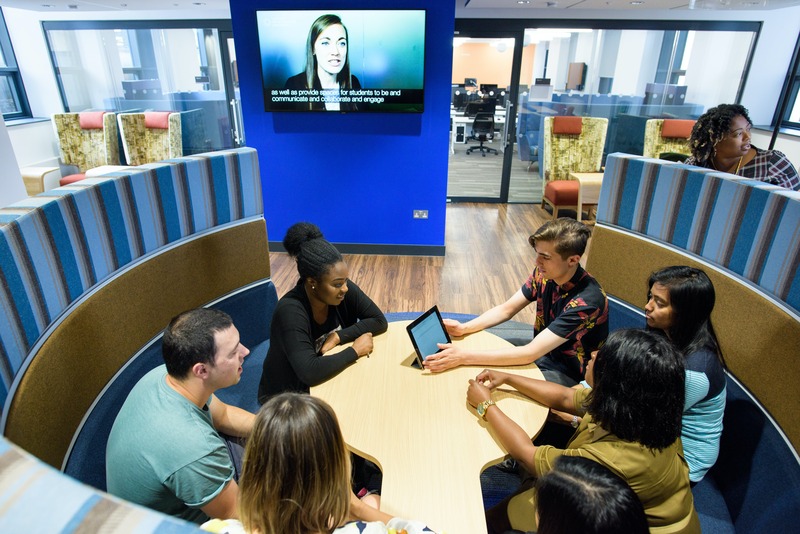 The University recently completed a £7.8million refurbishment of its Roding building, which is now equipped with cutting-edge technology, including the world’s largest interactive digital whiteboard. The University’s Science Centre is one of the largest and most advanced science teaching facilities in Europe. It features a superlab with more than 280 workstations and a multitude of other assets, including specialist laboratories for tissue culture research and microbiology, a nuclear magnetic resonance room and a laboratory suite for research on airborne or transferable viruses. The University currently has three campuses at Aldgate, Islington and Moorgate, with art, architecture and design courses taught at the former and business and law courses at the latter. London Met’s campuses are based right in the centre of London. Not only does the University have great facilities on offer at its campuses, being situated in the heart of one of the world’s most exciting and diverse capital cities, London Met has everything you need right at your fingertips. Its campuses are within easy reach of everything from world-class theatre and the best shopping districts to an abundance of pop-up food markets, live music bars and art galleries. London Met has excellent facilities to help you keep active and get fit. The University runs an extensive programme of fitness classes and has a modern gym with state-of-the-art cardiovascular equipment. Its sports facilities include a full-sized basketball court, complete with scoreboard, a dance studio and free gym membership. The Students' Union is the place to go for student discounts, clubs and societies, independent advice, representation, volunteering opportunities and more. There's a whole range of societies to join at London Met, whatever you're interested in. You'll find cultural and faith-based societies as well as those related to courses and plenty of unusual ones too. If none of these catch your eye it’s always possible to set up your own.